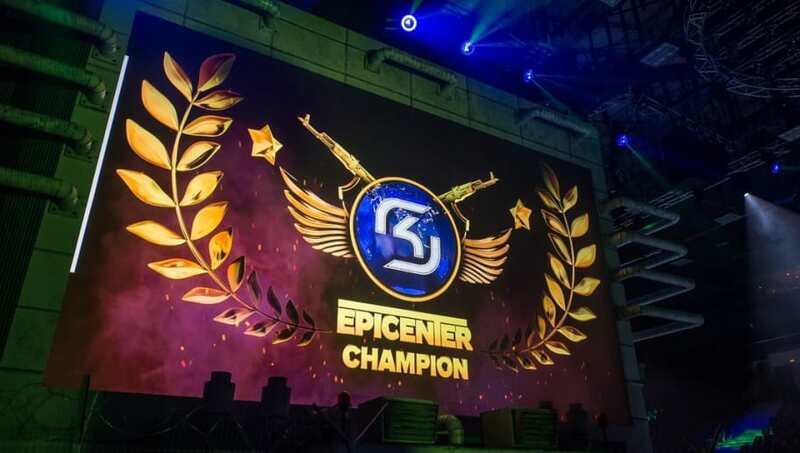 ​It was all a Counter-Strike: Global Offensive fan could ask for as two teams looking to return to the top battled it out in the EPICENTER 2017 grand final. Virtus.pro, the surprise team of the tournament, took on an SK Gaming squad using a fill-in. It was arguably one of the best grand finals in CS:GO history. If you missed it, you should be kicking yourself. What to say about you absolute legends? Between the rivalry of SK Gaming and Virtus.pro, multiple overtimes, and world class plays from all involved, the St. Petersburg crowd and viewers at home got treated to an amazing series. On the first map of the series, VP exploded into pole position by cruising to a victory on Mirage. SK answered back with a big 16:6 victory on the second map, Inferno. On Train, the series went into overdrive. SK came back from a 3:12 deficit in the first half to force the first overtime in the series. They handled business and won big in overtime. Game 4 showed that VP had plenty of comeback potential as well. Down big in the first half and with the series on the line, they went on a 10:3 rout on Cache to secure a final game. Cobblestone, the final map of the day, was neck-and-neck all the way, having to be decided in two overtimes with SK coming out victorious. Of course, Marcelo "coldzera" David had a strong day with 130 kills and a 1.27 rating, however, the man in the Immortals jersey was arguably the most important player on the day. Ricardo "boltz" Prass had 114 kills and tied with Filip "NEO" Kubski for the second highest rating in the match with 1.16. SK should definitely be convinced that the young man can contribute to the team if he becomes a permanent member.